What is Google Home and How It Works? Yes, innovations at Google is like unstoppable water drops falling from a tap. 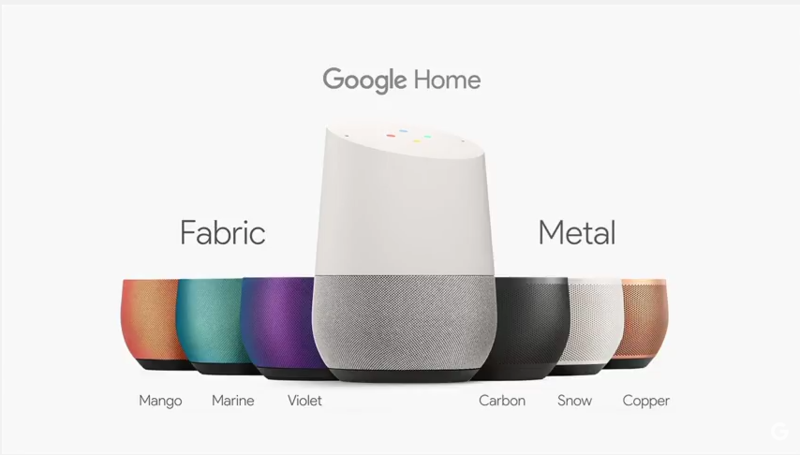 The latest, no, not the latest, it was around 4 months back Google introduced the iconic product Google Home which was branded as “made by Google”. 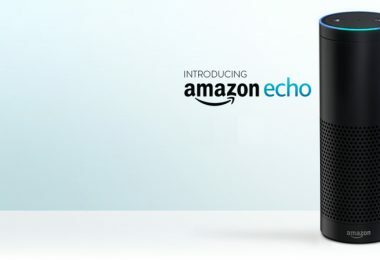 In fact, it came as a rival for Amazon Echo. I hope now you got some matters around Google Home. 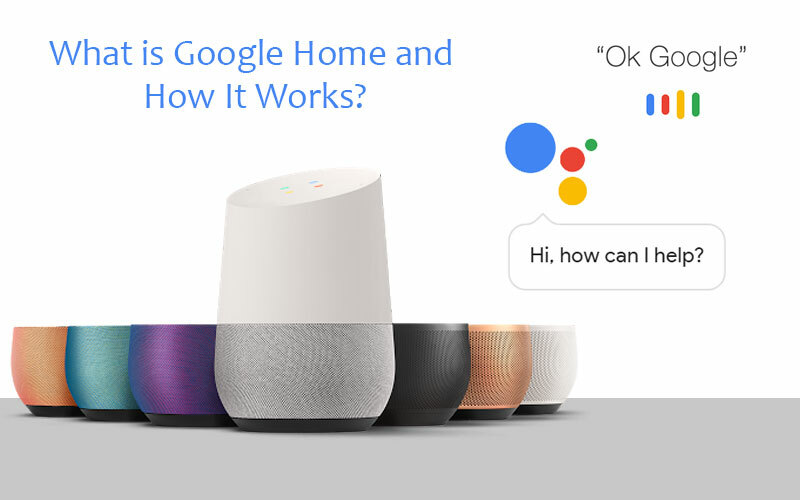 Let’s know what is Google Home and how it works. 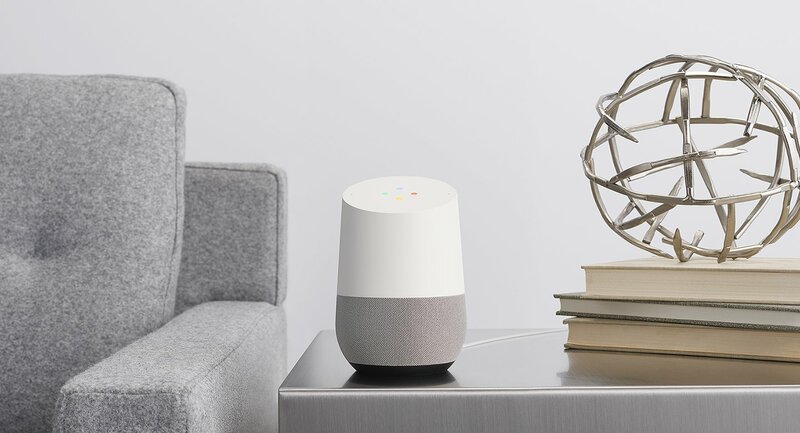 Google Home is a voice-activated speaker (smart speaker), which works as a smartphone control center and a family-assistant. You can use it to playback music, ask Google voice searches and manage every-day tasks. It lets Google Assistant talk to you. The capacitive touch display with four LEDs the device holds at the top of it allows you to interact with the device, where you can trigger the Assistant, adjust volume, etc. There is a single mute button. The device boasts an ability of filtering and separating speech from noise. 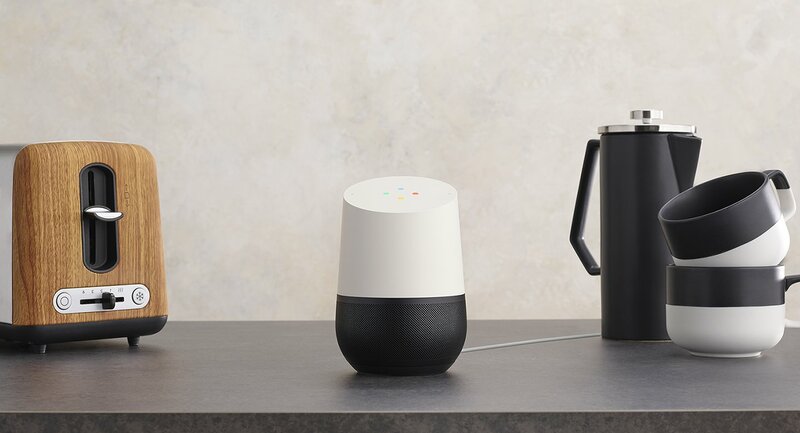 According to Google, Home offers best-in-class voice recognition. The speaker of the device possesses dual side-facing passive radiators, which powers it to deliver music with full range, clear highs, and rich bass. Since it is a Wi-Fi speaker, Home can stream music directly from the cloud. You can get songs of your favourite artist, album, playlist or podcasts from your preferred music services just by asking with a voice command. Or you can play music on your iOS or Android by just sending through Google Cast. With the connected Google Cast, you can also control other connected speakers in your home. 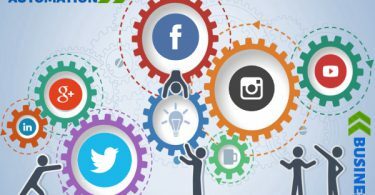 You can even control your video content. This is really amazing. Let’s know how. Let’s say you want to watch an episode of Game of Thrones. You will just send a voice command to Google Home, and immediately after it, you’ll be able to enjoy the content on your TV. This is where Google Cast again supports you. 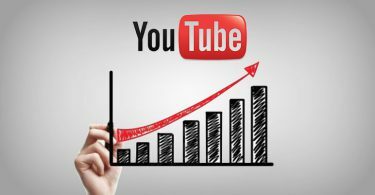 I hope this advantage might be well leveraged by mobile app development companies in New York for video app development based on Google’s products. Since it has access to Google Assistant, Google Home can be a controlling unit of your entire home. With it, you can effortlessly set alarms and timers, and manage to-do lists and shopping lists. It can also be connected with your smarthome, so you’ll be able to control smart lights, doors, switches, and Google’s own Nest products. And the wonderful thing is you can do all these just with a voice command. As you know, Ask Google is a handy way to search information on Google search without touching the keypad. Just with a voice command, you can ask Google for the current weather or get info on Wikipedia. Since Google Home has Google Assistant, you can communicate in two way. Google Home costs you $130, whereas the similar product Amazon Echo costs $180. The device is available in three colour variations: Mango, Marine, and Violet bases coupled with Carbon, Snow, and Copper tops. Google Home is 5.62 inches in height, 3.79 inches in diameter and weighs 480 grams. 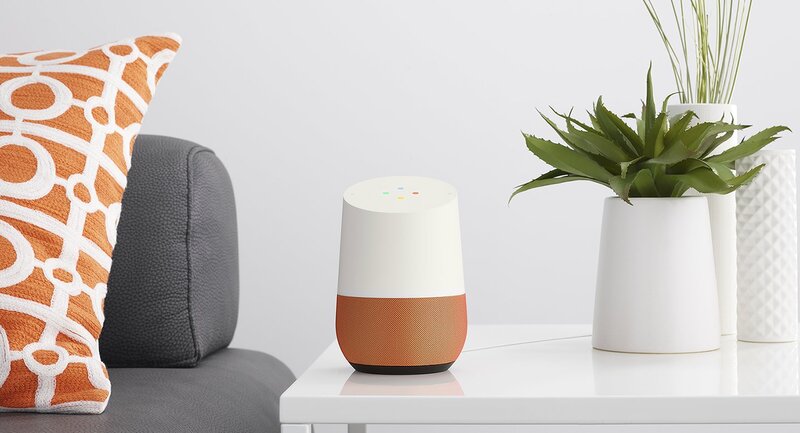 It is said Google Home is powered by the same kind of ARM processor and Wi-Fi chip that the Chromecast 2nd generation boasts. And Home contains dual microphones. Innovation is Google’s affection: Home is one more addition to it. It seems Home won’t just be limited to home, rather its applications go beyond it, i.e. 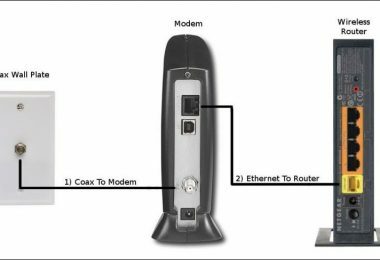 its next versions might be used in commercial, such as entertainment venues and other commercial places. Let’s see. Do share your comments.